DANA POINT —The Women’s Ocean Racing Sailing Association (WORSA) recently reorganized and elected a full slate of new officers to serve for 2015 after a three-year hiatus. 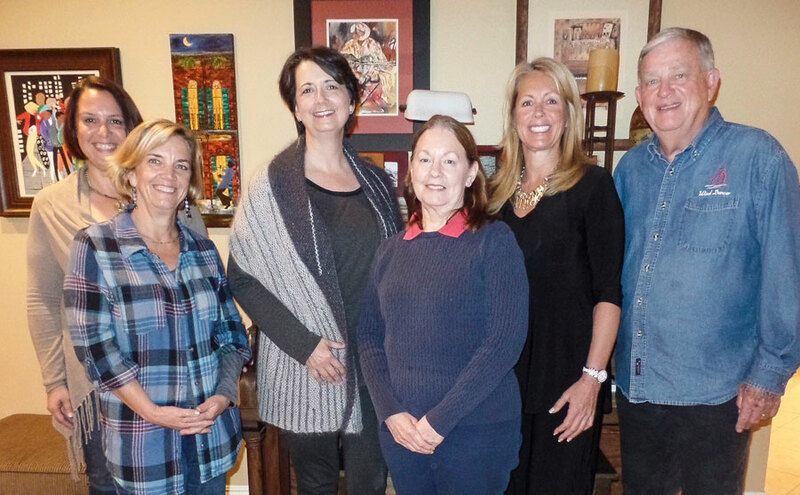 Newly elected officers include Commodore Valerie Rhodes, Vice Commodore Gabi Schwaiger, Treasurer Wayne Wallace, Secretary Brenda Highley, Membership Shannon Harshman, Director Kathleen Brown and Director Bonnie Gibson. WORSA was launched in 1979 as a vehicle for Orange County women to participate more actively in the sport of sailboat racing in Dana Point and Newport Harbors. At the time, there were few opportunities for women to learn to sail or skipper their own boats in PHRF regattas. For the past 35 years, WORSA has provided women sailors an opportunity to sail competitively regardless of yacht club affiliation. WORSA is now recognized as an active, voting member of the Southern California Yachting Association (SCYA) and is a recognized 501(c)(3) non-profit organization. WORSA’s mission has expanded from supporting women racers to encouraging and training women sailors in all capacities including racers, cruisers, day sailors and novices. WORSA members enjoy a long history of giving back to the local community through charity regattas and other philanthropic efforts. WORSA membership is open to both women and men. For more information, visit worsa.org or Facebook.com/womensocean or email worsamail@gmail.com.